Fancy Finishes Bows are a convenient and economical way to finish any grooming job with style! 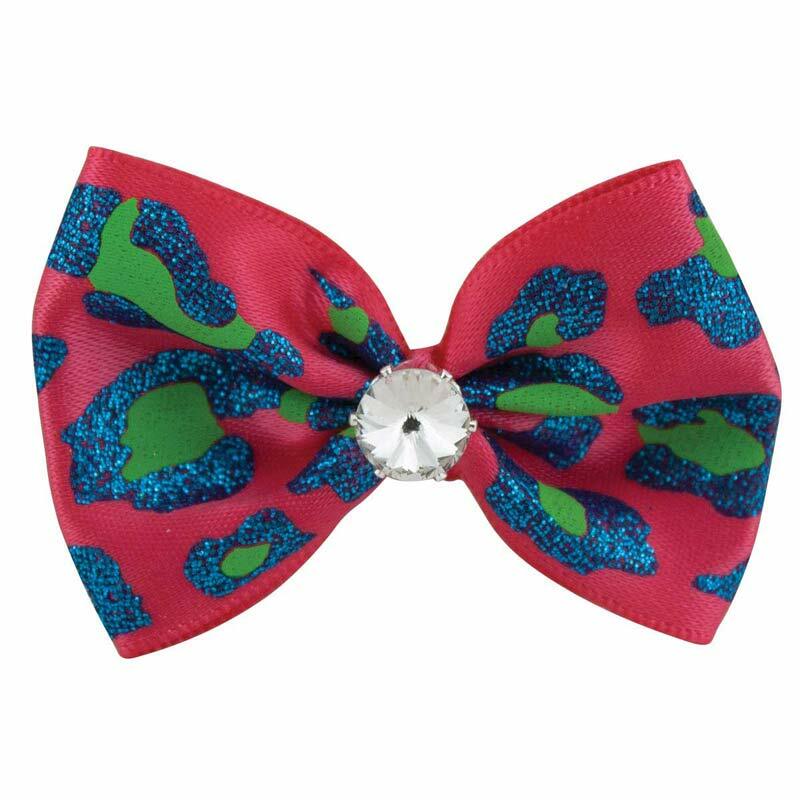 All bows are tied with durable latex bands that won't pull hair and come in assorted colors. All bows are bagged for retail.